Have you ever wanted to build an amazingly beautiful and fully functional website without having to go through the tedious process of coding it yourself? 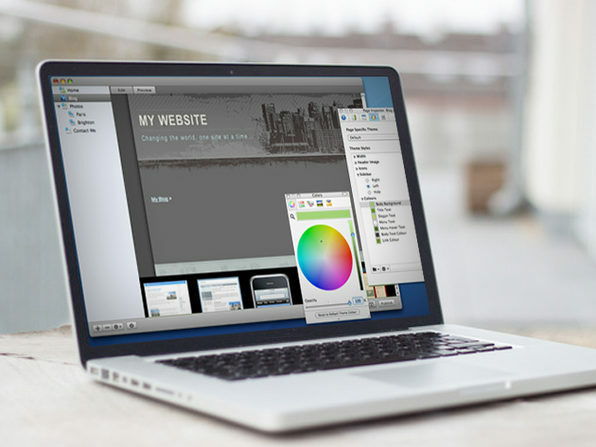 Enter RapidWeaver 5, the software that makes it ridiculously easy to create stunning websites on your Mac. Whether you’re building your very first website or your fiftieth, RapidWeaver provides you with the know-how to QUICKLY publish websites to be proud of. No matter what you want to build – be it stunning online photo-slideshows straight from your iPhoto library, a company website, or your own blog – RapidWeaver lets you do it without the headache. Even if you have experience building websites, starting from scratch is still a drag. 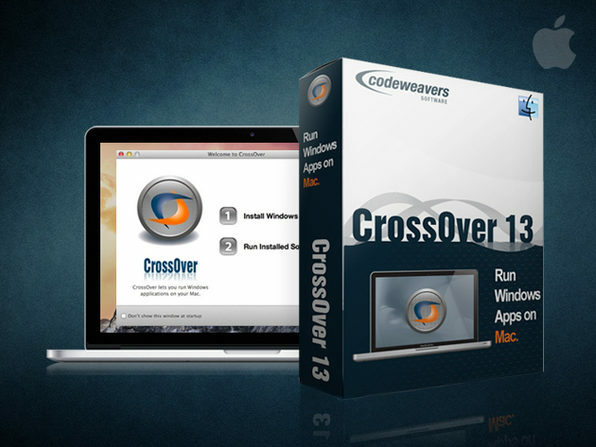 RapidWeaver comes with 11 built-in page types and includes 45 pre-made themes, so you can start working from the get-go – all without needing to know a line of code or worrying about site design. And it’s not just creation that’s streamlined, publishing is a breeze too. With built-in support for FTP & SFTP uploads (used by almost every webhost around) you’ll be able to publish your site in no time. TuneUp is the fastest and easiest way to fix your digital music. Correct mislabeled songs, add missing cover art and remove duplicate tracks – all in just a few clicks. Say goodbye to “Track 01” and “Unknown Artist,” and hello to a brand new digital music experience with the most intelligent song organizer on the planet. It seamlessly connects with your iTunes to organize and categorize your music from top to bottom. Plain and simple, TuneUp is #1 digital music management app in the world, used by tens of millions of music lovers globally. Can’t argue with the numbers. Setting up and using TuneUp couldn’t be easier, and they have a dedicated support crew standing by to help if you ever run into issues. Don’t settle for gray music notes where cover art is supposed to be, TuneUp can add album covers to your digital music collection instantly, as well as banish unwanted duplicates from your music collection in a few clicks. See your entire music collection transformed right before your eyes. It’s not magic… it’s TuneUp. How many computers can you activate software with? – Licensed on a per-computer basis and may be transferred up to 5 times. Do you need to recover deleted files, like important work documents, photos, videos or music? Have files or whole partitions disappeared from your Mac? Having trouble accessing an external USB drive or camera card? Disk Drill Pro will help. With patented technology that deep scans virtually any storage device – including hard drives, flash drives, cameras, iPods, Kindles, and memory cards – Disk Drill Pro recovers files you thought were gone forever. This software is the data protection and recovery app you need to protect all your files. It offers Quick Scan & Recovery of HFS/HFS+, FAT and NTFS and Deep Scan & Recovery for any or no file systems. Disk Drill PRO 2.3 is the perfect investment for your data’s safe and secure future. No matter how computer-savvy you are, sometimes you just can’t avoid issues like a failing hard drive. For those emergency situations, we’ve found Disk Drill Pro to be our savior. If you lose any data, you just have to click a button, and it displays a list of files that can potentially be recovered. Save yourself time and get peace of mind with this app. Languages: English, German, French, Spanish, Italian, Russian, Chinese, Japanese, Portuguese and Brazilian Portguguese. How many computers can you activate software with? – Up to 3 computers owned by the purchasing user. Voila gives you all the tools that you need to grab, edit, organize and share anything from your desktop or a web page. 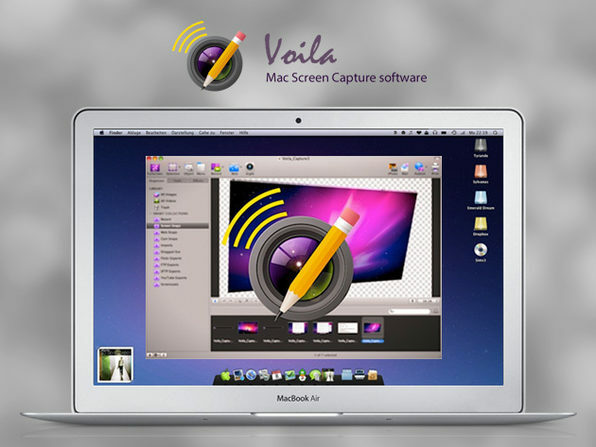 Seamless ease of use makes Voila perfect for creating dynamic multimedia presentations, tutorials and more. The magic lies in its flexible screen capture capabilities – record detailed selected areas, freehand areas, specific shapes or full-screen experiences – and see it all in 60 fps, high-quality output. Enjoy complete freedom to record and capture anything that appears on your screen. Once you’ve captured what you need, use a variety of effects and annotation tools to create instructive and professional screen recordings. Voila is a tool built with educators, business pros, bloggers and designers in mind. Each feature addresses a particular workflow or a customer requirement. This is what makes Voila stand out from competing screen-capture apps. It’s easy to use for you, and engaging for your audience. We call that a win-win. Have you ever fallen victim to a photo-bomber? Has a memorable photo ever been ruined by a forgettable ex-girlfriend or boyfriend? 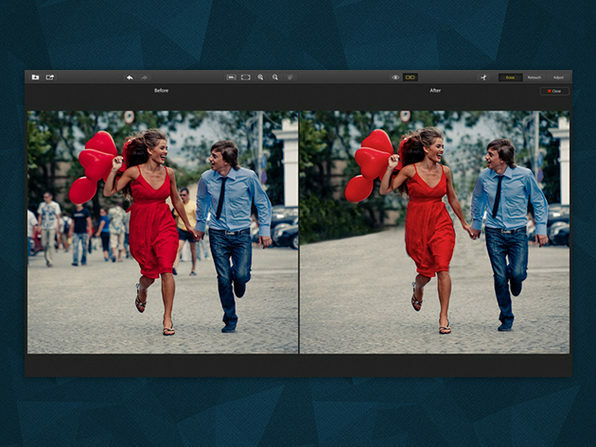 Snapheal Pro is an advanced image healing software that can be used as both a standalone editor and plug-in. Simply point and click to remove unwanted objects or individuals from any photo, while still maintaining top-notch quality. Note: This is strictly the Mac OS version. This version does not support iCloud syncing. The Mac App Store version is required for iCloud syncing with iPhone, iPad and Mac devices. We apologize for any inconvenience this may cause. 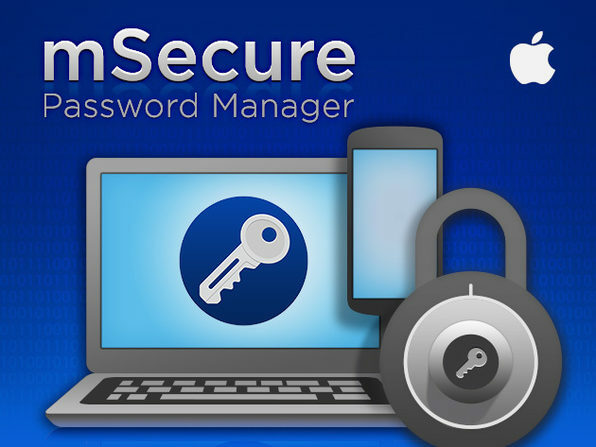 mSecure for Mac is a password manager and digital wallet designed to help you organize and protect all of your personal information and data. mSecure remembers all your usernames and passwords so you don’t have to, from your most critical financial accounts to your social networking logins to credit card accounts and insurance policies, it’s all right at your fingertips. Lets be realistic: a good, strong password may be the only thing standing between your identity and some cyber criminal lurking in the shadows of the web. With mSecure you can be sure your information is 100% safe from hackers and identity thieves. Don’t be “that” guy who scribbles down passwords on sticky notes or saves them in an Excel spreadsheet (too late?). You can manage all your passwords, usernames, account numbers, serial numbers, identities, and personal info with mSecure, and you only have to remember one password. Your digital life: secured and simplified! Have tons of videos on your computer that you’d love to watch on your smartphone or tablet? Now, you can. MacX Mobile Video Converter puts your favorite videos on your iPhone, Samsung Galaxy S4, HTC One, Amazon Kindle Fire, Google Nexus 7, Surface, or Nokia smartphone with just a few clicks.  It takes almost every popular video format, including both HD – MKV, M2TS, AVCHD, MTS, TOD, HD H.264/MPEG-4 AVC, or HD MPEG – and SD formats – AVI, MPEG, WMV, DivX, MP4, MOV, RM, RMVB, ASF, 3GP – and converts them to video optimized for your mobile device. Even convert HD Camcorder video, multi-track HD, Blu-ray M2TS and HDTV videos, or go wild and convert video to MP3/AAC/FLAC/ALAC music to make free, high-quality ringtones. It’s the ultimate solution for video enthusiasts to bring endless entertainment to their iPads, iPhones, Android devices, Microsoft and Amazon tablets with 100% quality preserved. Wondershare PDF Converter Pro for Mac is a perfect solution for converting your standard, image-based, and password-protected PDFs into all mainstream document formats (Word, Excel, PPT, epub, HTML, JPG, PNG, GIF, iWork, etc.). With support for batch and partial conversion, you have all your document transformation needs covered. The software supports almost all document formats and also sports an awesome OCR (Optical Character Recognition) feature that can convert scanned PDF files in 17 different languages. 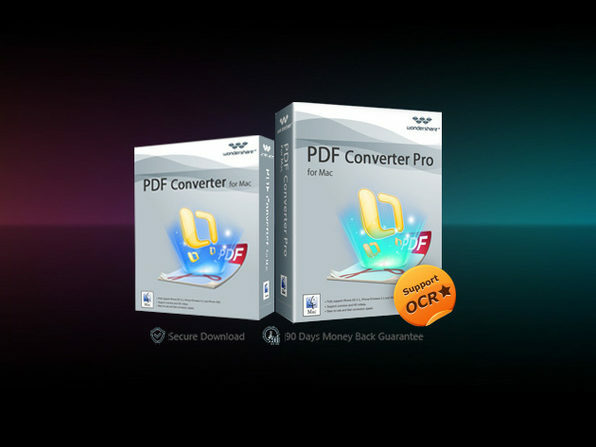 With a simple interface, quick conversion speed, and ability to convert batch PDF files, it’s exactly what you need in a PDF converter. This course is for all iOS developers, programmers, and enthusiasts who will like to build on their iOS knowledge and create actual apps for the App Store. Disclaimer: this course assumes basic iOS programming knowledge, but is still ideal for beginners as the APIs are covered in detail before using them to build the projects. This course covers the most popular APIs for iOS 7 and will help you understand the core concepts behind popular apps so you can bring your app ideas to life. It’s a practical step-by-step guide for mastering app development in iOS, plus, it uses the latest Xcode 5 and iOS 7 SDK so you’re only learning to use the tools you need. Hands-on experience is the best way to learn to build anything, and iOS apps are no different. After this course you’ll be able to build any app you can think of, plus you’ll get royalty-free access to the source code of all the projects, which you can then modify and publish. Eduonix creates and distributes high quality technology training content. Their team of industry professionals trains in technologies ranging from Mobility, Web to Enterprise, and Database and Server Administration and all have more than a decades’ worth of training experience under their belts. What’s an Pay What You Want bundle? It’s a time-limited opportunity to buy a collection of apps for whatever you want to pay! Our bundles are exclusively constructed and are made for anyone looking to discover the best apps around the globe. What happens if I pay LESS than the average price? 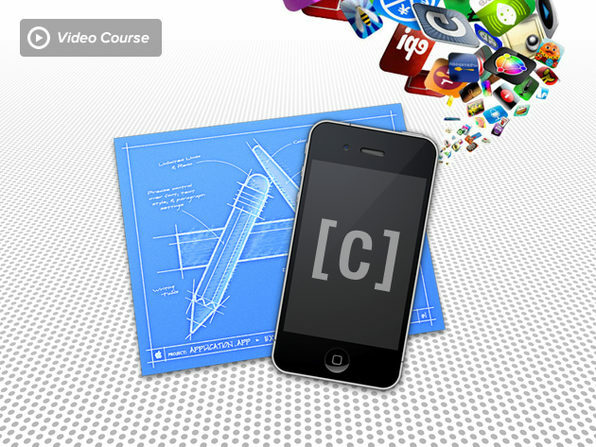 You'll only receive 3 apps: MacX Mobile Video Converter, PDF Converter Pro, and the "Projects In iOS" E-Learning Course. Because this is a unique type of offer and customers can pay whatever they want we need to incentivize a healthy price for the developers included in the bundle or else people might just continue to pay $.01 and if that were the case we wouldn't be able to exist. What happens if I pay MORE than the average price? You'll receive ALL 9 Mac apps :).